In Stockholm, Sweden we met with Filip Cederholm and Fia Carver Agoo the creative forces behind ABC Charity. 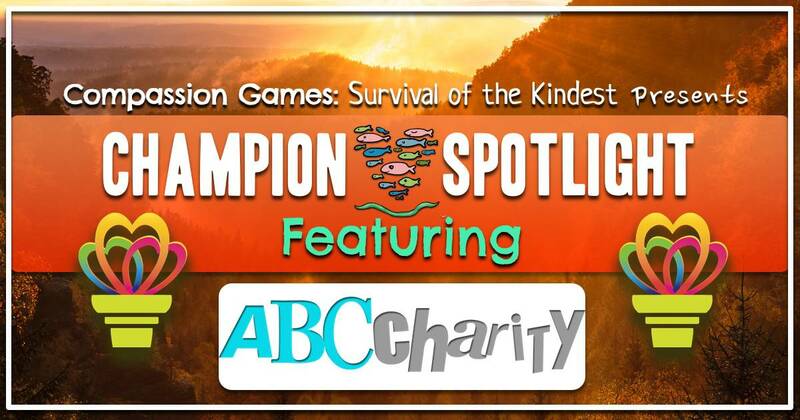 ABC Charity is a non-profit creating photo art to raise money for different children’s charities around the world. They describe the charity as kids helping kids by imagining and creating “Letters of Compassion” that builds bridges. Here is an example of ABC Charity in Punta Cana with an amazing group of youth. This is a husband and wife team who are creating Global Unity by photographing children forming letters of compassion all around the world. They take pictures and create the first ever human alphabet created by approximately 500 kids in each letter, one letter per country. The pictures are sold as limited edition photo art in the ABC Charity web-shop, and the sales go to a children’s charity of the buyers choice; giving kids in need a better start in life. In each location of the visit, they organize @ 500 children who come together to form a letter of the alphabet. Filip takes a photograph from an aerial view. These beautiful letters are offered for sale and all the proceeds go to support local charities and support the children that live in the location. You can see other champions sharing their fire on the Global Fire Place for the Global Fire here. Check out ABC Charity Event on September 21st here and get involved with them in Stockholm, Sweden celebrating Peace Day! You can learn more about ABC Charity on their website and on their, Twitter Page, Facebook Page, and Instagram Page. Thank you for what you do in making a difference in children’s lives around the world and creating a place for Global Unity in action. Celebrate ABC Charity compassionate impact and favorite memories from around the world on the Global Compassion Report Map!